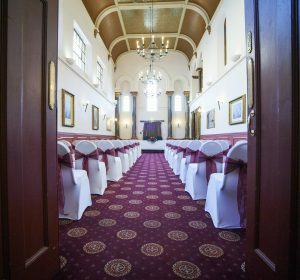 Our quality en-suite rooms, free parking and free Wi-Fi all surrounded by our historic manor building ensure you’ll experience a comfortable and historic stay. 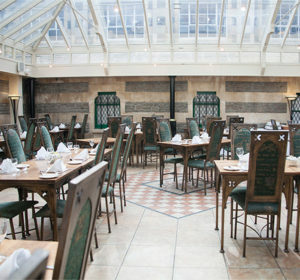 A relaxing breakfast in our conservatory restaurant, or a cosy meal in the lounge bar. Our menus are seasonal, tasty and always made to order. 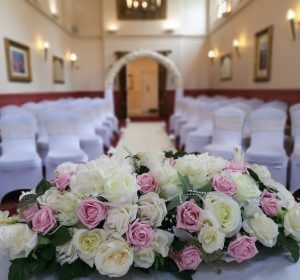 With our historical location, our picturesque views and our specialist weddings team, your special day is guaranteed to go off without a hitch.